Twelve South has just redesigned its notorious BookBook case lineup. 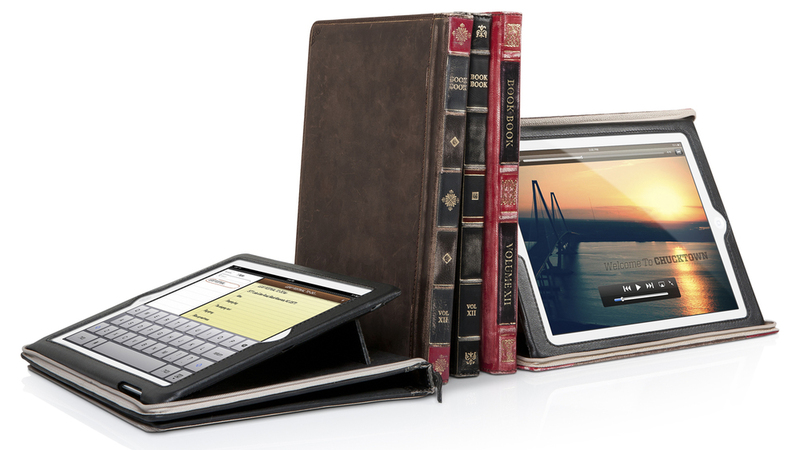 The company's new hardback, vintage leather-made BookBook Vol 2 folio case for the iPad 3rd Gen and iPad 2 is 33% thinner than its predecessor, weighing 358 grams. It also features a brand new interior designed frame that secures the iPad and props it up with its built-in rigid stand for multiple viewing stand positions including a typing angle. Twelve South's new BookBook Vol 2 is now available in black, red and brown leather colors for $80. 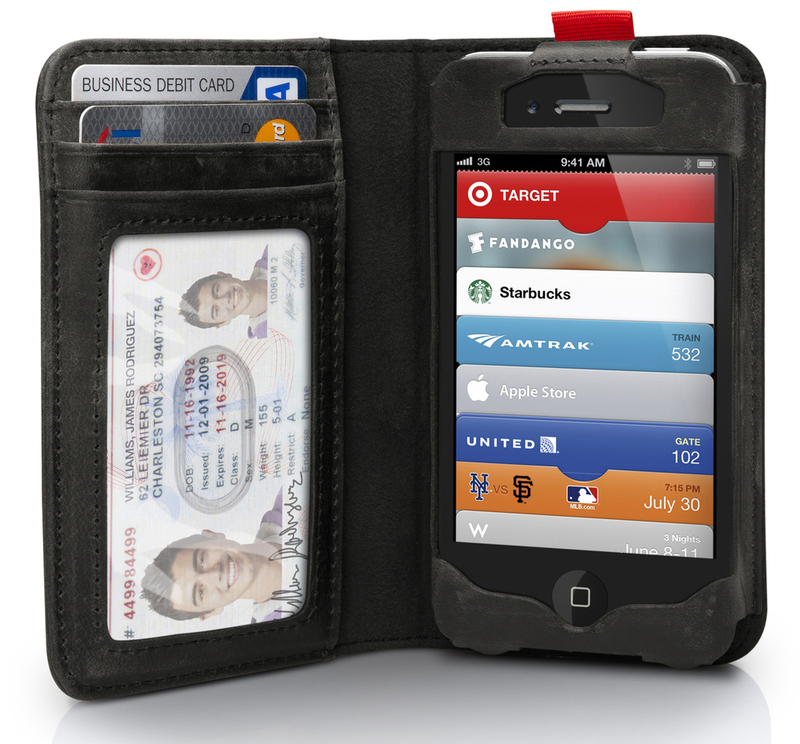 Twelve South has also introduced a new black leather color option for its equally popular BookBook wallet case for the iPhone 4S and iPhone 4 today which is now available for $60. Thanks for the tip, Brandon!